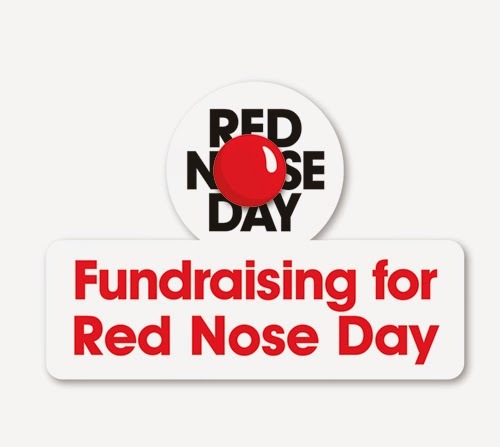 On Friday 13th March everyone here at Keytek® will be taking part in Red Nose Day in aid of Comic Relief. As part of the day each member of staff will be invited to take part in the following fundraising activities for a small donation. All monies raised on the day will be donated to Charity ‘Comic Relief’. Breakfast at your desk – Always a popular choice here at Keytek® especially when it’s to raise money for charity. During the morning of Friday 13th March the Charity Team will serving up some real treats for members of staff in turn for a small donation. Treats include crumpets, tea cakes and waffles. The final total raised for Comic Relief will be announced on Monday 16th March!